Exciting news from Chile! 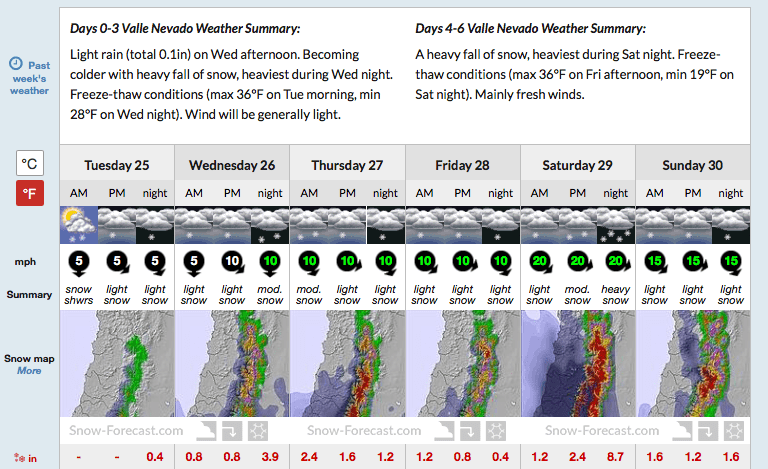 This morning Valle Nevado announced they are extending their season by an extra 2-weeks. 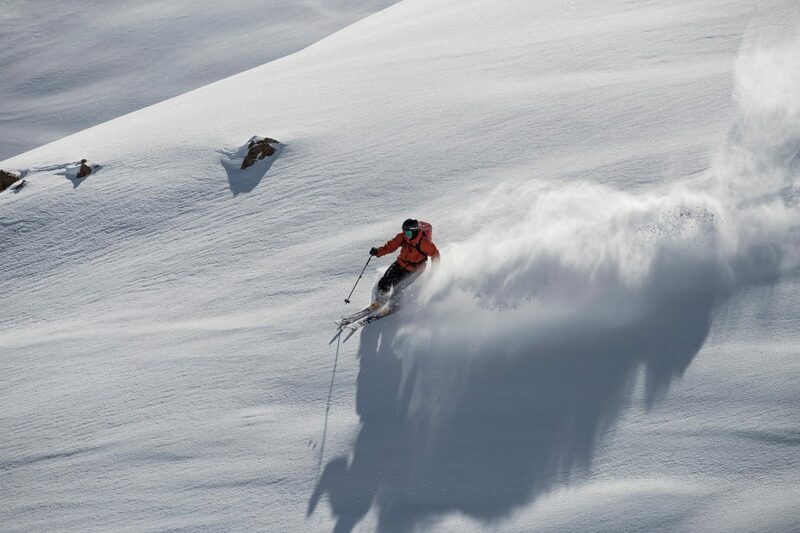 Due to snowfall last week and more than 2-FEET expected this week, Valle Nevado were thrilled to announce they will remain open for skiing until Oct. 7. Last week, they received 12 inches of new snow just in time for skiers enjoying Chile’s 5-day Independence Celebrations, allowing them to stay open for an extra week after initial fears that they would have to close early. It’s not been a great winter in the Chilean Andes, with many resorts closing in mid-September due to poor snowfall. 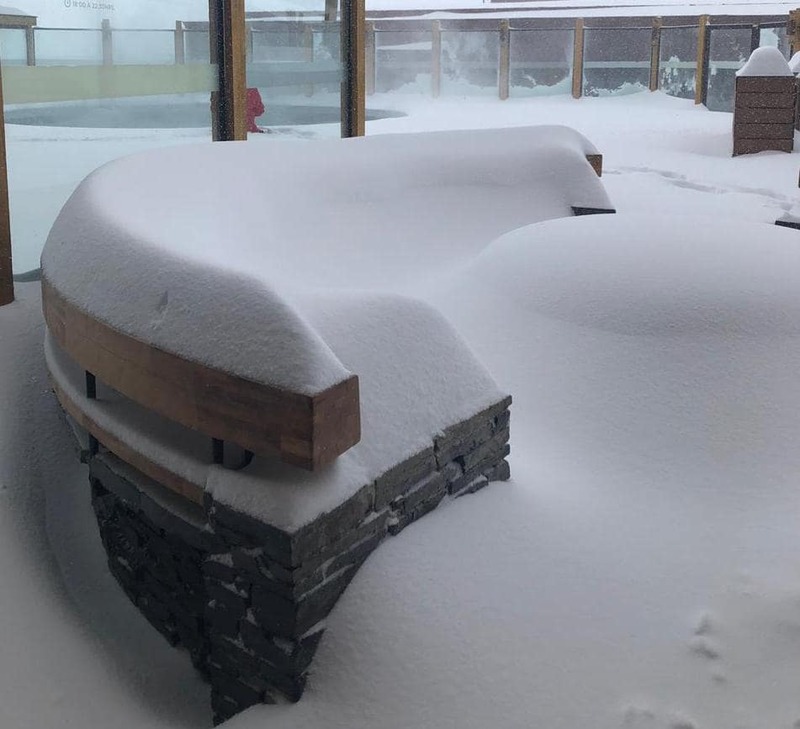 To date, Valle Nevado is the only resort open in the Central Valley at the moment, having received the most snow this season of any regional resort this season.